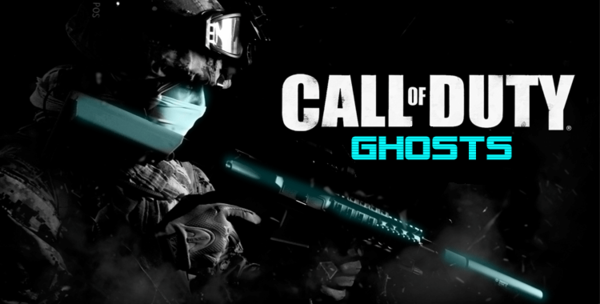 New Call of Duty: Ghosts in may! Yes, this is definitely not a joke! Next installment in the Call of Duty series is coming to be announced on 1st May, according to official information acquired from Gamestop… What can seem a little strange, is that Activision has remained secret about the product at all stages of development! The newest installment in the franchise, will probably follow the direction of the last title in the form of Black Ops, with all related to it production specifications… We should prepare for a hyper-budget product, with great story and insanely looking graphics… I’m more than sure that developers have worked very hard to polish both single and multi-player component… That’s all for now in the Call of Duty: Ghosts department, that will show up in just a few days… Hope you will have a great time playing “Ghosts”.